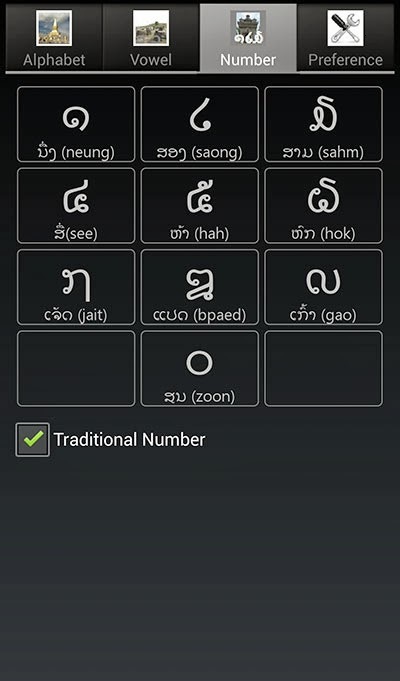 My penchant for finding free Lao literature online sometimes surprises even me :p. And I always enjoy sharing what I find! Here's another one: There's a website called the Internet Archive where users (and many institutions) upload digital formats of books to make them widely available. Because most of these are so old, their copyrights have expired. For example many of the ones I've mentioned below are from the 1800s. At the Horizon-International Trailer from Lao New Wave Cinema Productions on Vimeo. The flight recorder of the Lao Airlines plane that crashed into the Mekong River near Pakse airport in Champassak province on Oct 16 has been located, Sommat Phonsena, Lao Minister for Public Works and Transport, said on Monday. Mr Sommat said divers were trying to retrieve the black box from the river, after it was located by the search team. He thanked Thai police and military personnel for their help in the search and recovery operation. Pol Maj Gen Wallop Raksanoh, chief of the Thai military search team, said the Thai soldiers would stop work on Monday. Lao authorities said they are capable of concluding the search for bodies and the aircraft's fuselage. The Thai team would leave Pakse on Tuesday and return home, he added. Pol Gen Charumporn Suramanee, an adviser to the Royal Thai Police Office and chief of Thailand's Disaster Victims Identification (DIV) team, said 42 bodies and 17 body parts had been recovered. Photo: Divers are searching the Mekong River for bodies after Wednesday's plane crash. 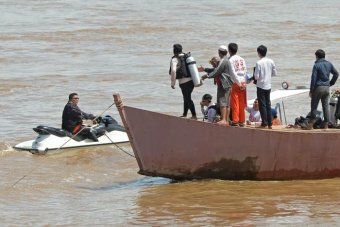 Twenty-seven bodies have now been recovered from the Mekong River in the aftermath of Wednesday's plane crash that killed 49 people, including 6 Australians. In this episode from 2008 (season 4, episode 11), which aired on the Discovery Channel in North America, Anthony Bourdain visits Laos. While he does visit some of the more common places, I love seeing that he goes off the beaten path; his honesty about wartime history; and the baci ceremony they do for him at the end, you can tell he appreciates and understands it meaning. 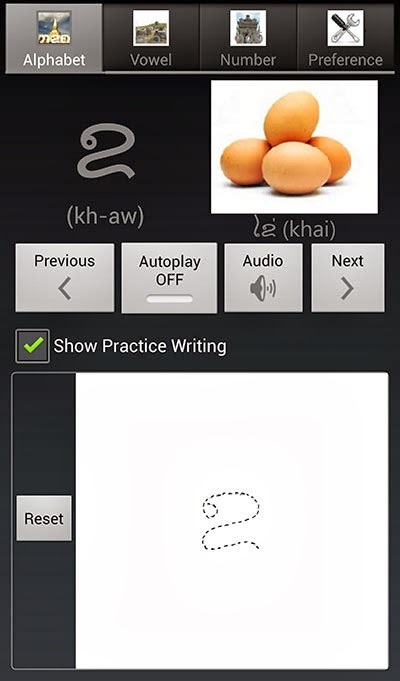 There's a really good app for learning Lao language on Android. It's a free download. 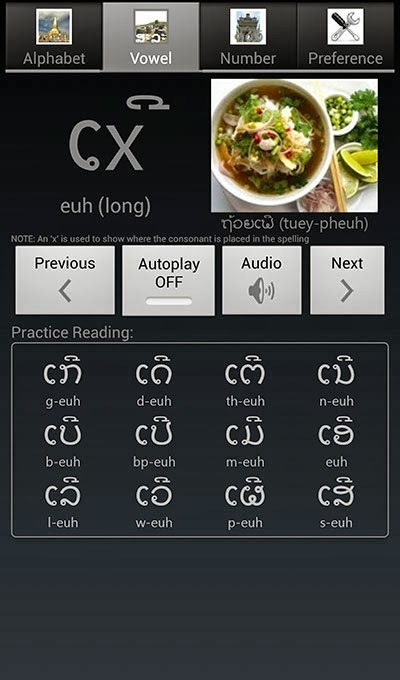 Program is simply called Lao Language. According to the credits it was created by Santi Anousaya.